Item 1 - If your I/O door falls off you could do the following. If you still have the door and it is not torn but just fell off try gluing it back on. As described below in step 5. Provide solution to replace port cover door without sending unit in for repair if door is torn off. Purchase new I/O Door (Part # 50-11029) from Xplore or reseller. 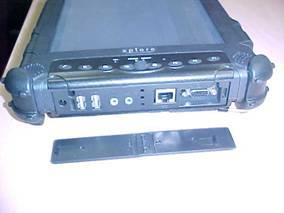 Do not attempt to install this new part directly to the tablet since it requires opening the tablet and will violate your warranty with Xplore. 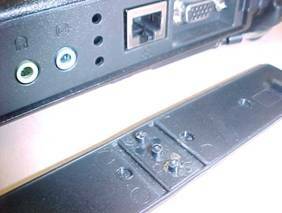 On new I/O cover using small Phillips screwdriver, gently push plastic nubs from inside of I/O door through holes to remove I/O door from plastic port casing. 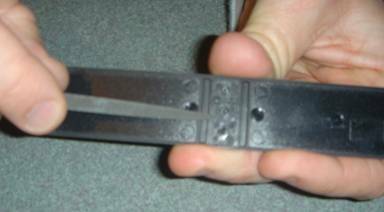 Once removed, use a small file to gently roughen the underside (center) of the I/O door. Be careful not to file down plastic nubs. 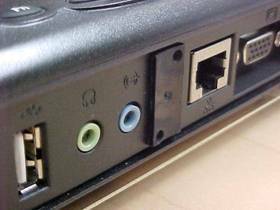 Again, use a small file to gently roughen the area around the “nub” holes on the plastic port cover casing (to match the I/O door). 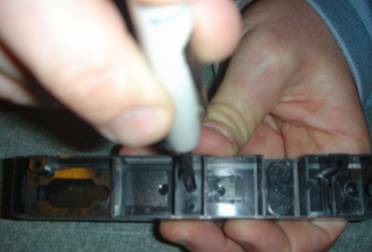 Be careful to make sure that excessive plastic filings do not fall into open holes. 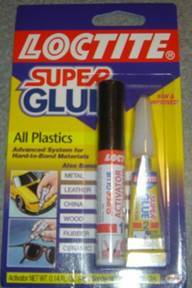 Using Loctite Super Glue All Plastics as shown below, follow 2-step instructions on the back of package to adhere I/O door to plastic port cover. Make sure you have the I/O door facing in the correct direction before installing into the plastic frame. Let dry per the instructions on the glue package. 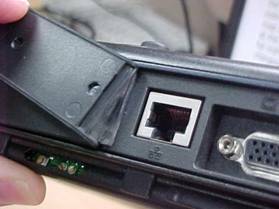 Using this method will save you hundreds of dollars sending this in for repair. User tips like this are welcome please send in an email in a word document format for review.